Interior design shop remodel led to them carrying Ceilume. 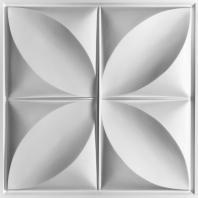 We were so happy with Ceilume Ceiling Tiles that we now carry them in our store. Thanks for a great product that is so easy to work with.